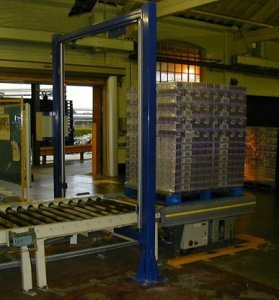 Here at Andrews Automation Ltd, we have been entrusted to create pallet handling systems for a wide variety of industries and client applications. 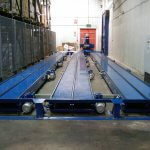 Our pallet handling solutions have ranged from the standard to the completely bespoke, and have been supplied as both stand alone systems as well as part of an integrated design or turnkey package. 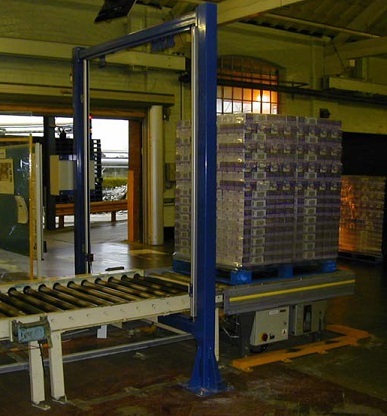 Pallet handling systems designed by Andrews Automation Ltd look to take away problematic areas within a client’s process flow and reduce interruptions and bottlenecks. Many of our pallet handling solutions also provide significant benefits in terms of reducing health and safety concerns. The ability to minimise fork truck movement and its potential interaction with pedestrians is a top priority for many organisations. Manually handling pallets, even with the assistance of a pallet pump truck ( PPT ) can create its own health and safety issues, not to mention the potential to multi-handle just the one pallet. All our pallet handling solutions are designed from scratch based on the application and the clients process requirements. If a load has a uniform, flat bottom, we would generally design around a standard roller conveyor layout. 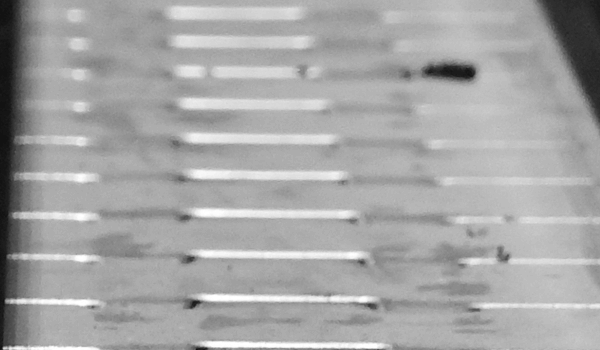 If the load had a more problematic base area to navigate, then possibly one of our chain conveyors or modular belting systems would fit the bill. Whether it be 4-way / CHEP pallets, Euro pallets, bespoke pallets, stillages, loose product, Andrews Automation Ltd can develop a pallet handling solution to suit your needs. We have the knowledge and experience to create our pallet handling systems with directional change solutions, including pallet turntables, chain transfer modules and integrated scissor lifts. Our engineers have the facility to build systems mechanically and electrically in-house. In addition to this, we have the capacity to build and test our pallet handling solutions in-house allowing us to minimise client downtime during installation.